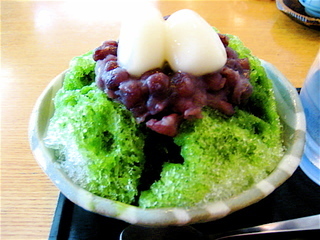 On summer visits to Japan as a child my favorite sweets were kakigori topped with milk. Only when I grew up did I realize that it wasn’t milk but it was sweetened condensed milk. 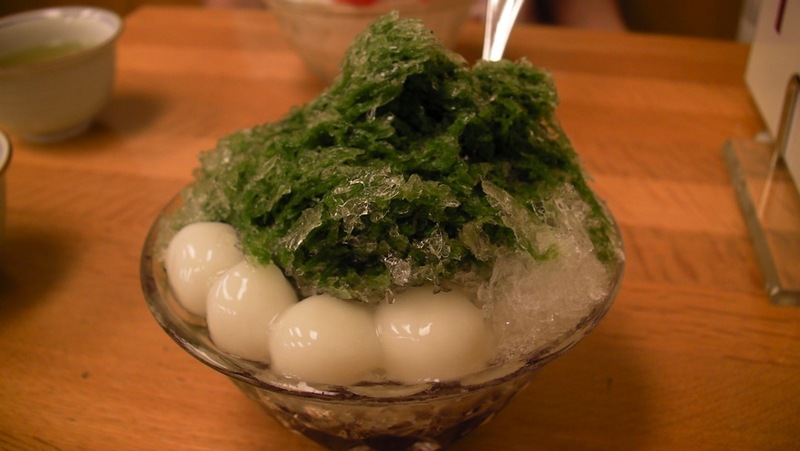 No better way to cool down in the Tokyo heat than a bowl of shaved ice topped with a sweet syrup. Flavors like mattcha and azuki, mango, or anzu (apricots) will have you smacking your lips. 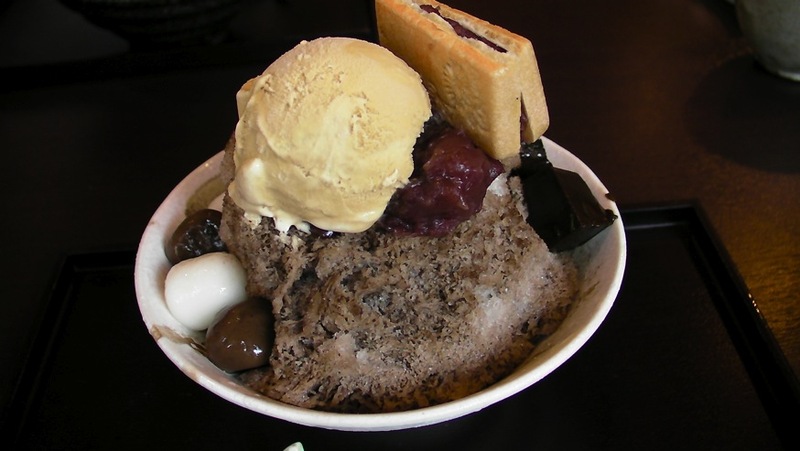 Many kanmidokoro (Japanese cafes with traditional sweets) serve kakigori, but usually only for the summertime so this is the best time to dig in. 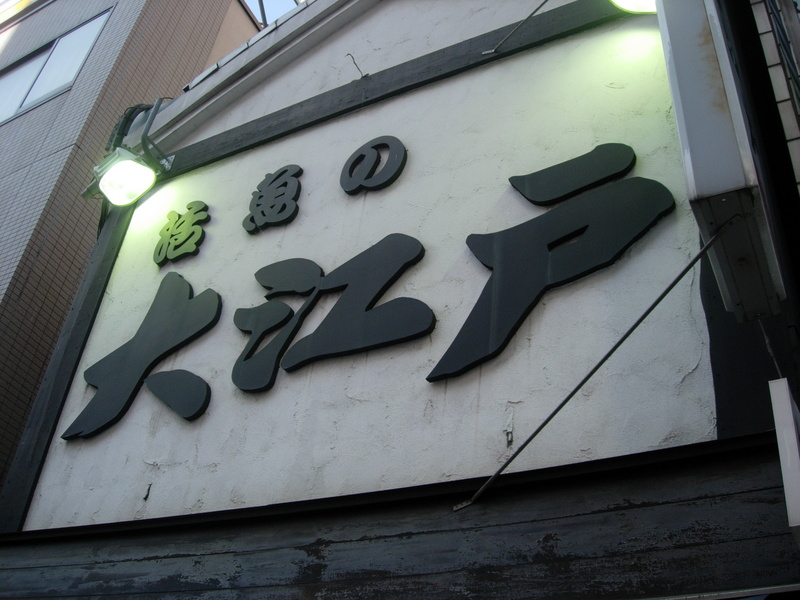 Mihashi’s original shop in Ueno (Taito-ku, Ueno 4-9-7) opened during the Edo period. 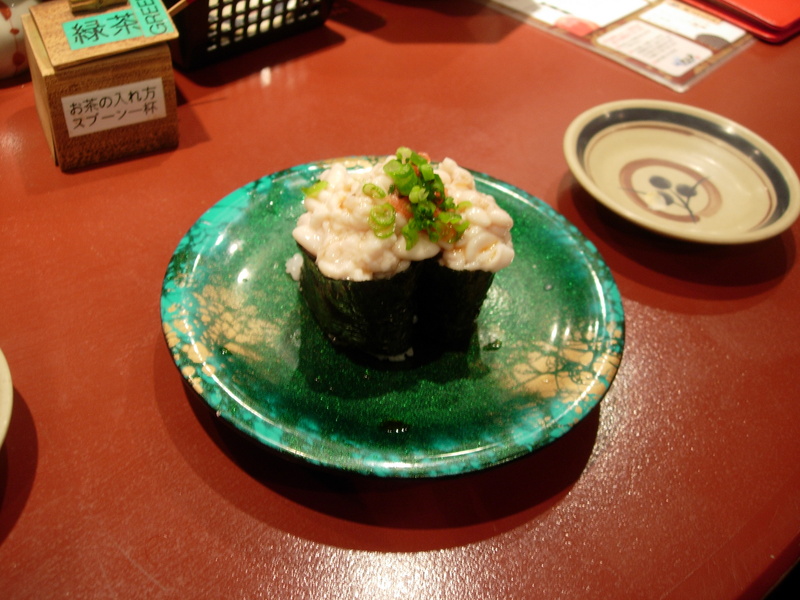 This location, in the basement of Tokyo station in the area called Ichiban Gai, is more centrally located. Walking around the historic Ningyocho district is always fun. Morinoen is a tea shop that specializes in houjicha. 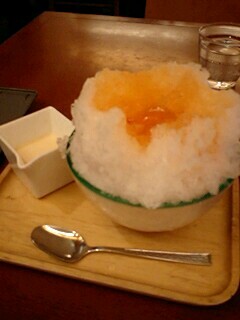 Here is their houjicha kakigori. You can smell the houjicha being roasted out on the street. Pick up a bag of the tea while you are here to take home. It’s great both hot or cold. Naniwaya in Azabu-Juban is renowned for its taiyaki (fish-shaped pancakes stuffed with azuki). It’s been grilling taiyaki for over a century. Step inside and grab a seat for an anzu (apricot) kakigori. Kagurazaka is also a fabulous place for walking around and Kinozen is my favorite place for a kakigori. 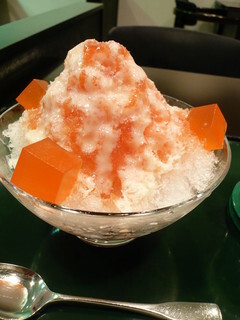 Toraya in Ginza serves up a yummy ichigo (strawberries) kakigori. The handful of shops here specialize in handmade kimchi, meats for cooking at home, and ingredients for cooking Korean food at home including spices, reimen (cold noodles), sauces for yakiniku, kochujan, sesame oil, tea, nori, and more. Shops to look for include Marukin, Daiichi Monosan , and Koumen Foods. 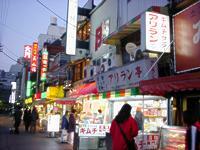 Some of the items, in particular, the Korean nori, is also sold in the Ameyoko market. The variety of kimchi is impressive including hakusai (Napa cabbage), kakuteki (daikon), wakegi (negi or leeks), goma no ha (sesame leaves), aotogarashi (green chili peppers), and more. 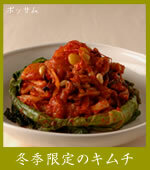 There are several restaurants featuring yakiniku, bibimpa, chijimi, reimen, and other popular Korean dishes. Be sure to poke your head into the narrow side streets that have. On the other side of the tracks is an area called Kimchi Yokocho. In an area of a few blocks is a concentration of shops and restaurants specializing in Korean food. There is a much larger area filled with Korean supermarkets, restaurants, and shops near Shinjuku near the Shin-Okubo station on the Yamanote line. Even though the map is in Japanese, it will give you an idea of the number of shops in Kimchi Yokocho and where they are located. As a fishmonger, Shinji is always craving sushi. 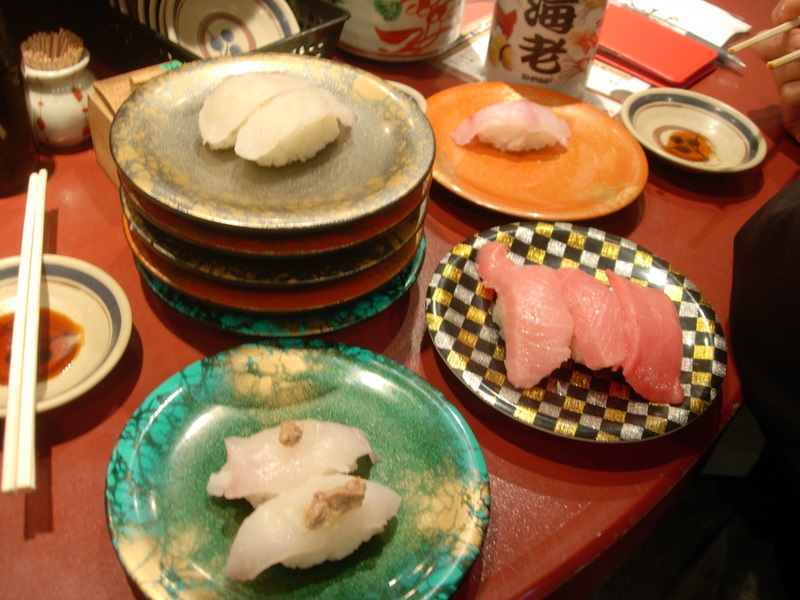 There are many ranks of restaurants, even within the kaitenzushi (revolving sushi). 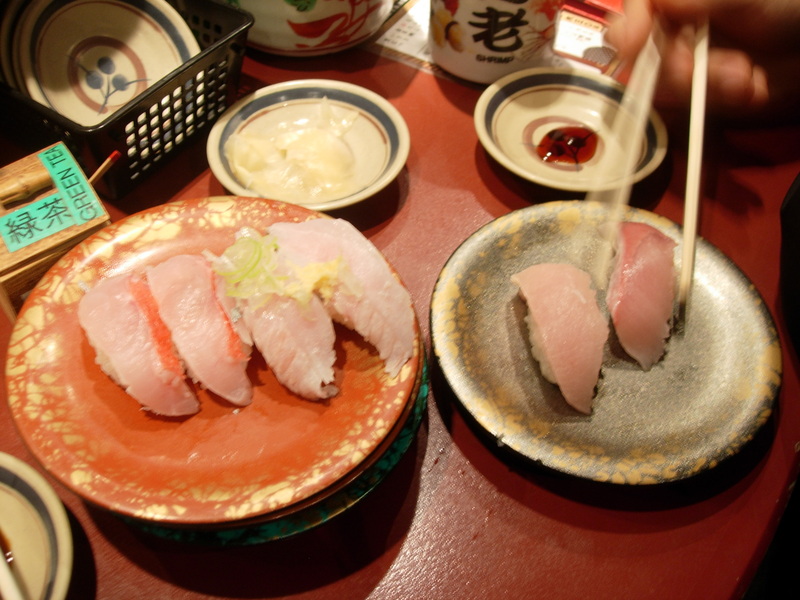 Ooedo Kaitenzushi came highly recommended for its variety of fresh fish at a reasonable price. Ooedo has several locations throughout the city. 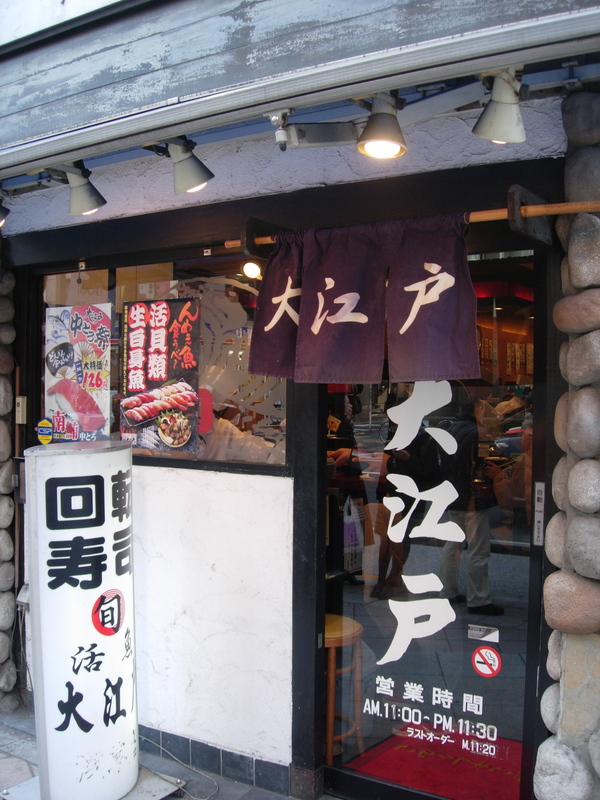 This one is near Okachimashi, just south of Ueno station and near the boisterous Ameyoko market.